Improve water quality and your home value. Native plants grow deeper and stronger. Transform your landscape into a rainscape. Improving water quality through awareness, sustainability, and education. The Iowa Storm Water Education Partnership (ISWEP) is a member driven organization formed in 2004 to address the educational needs of cities and others impacted by federal stormwater regulations. ISWEP has two main areas of focus. First, ISWEP creates and provides its members with educational tools and resources that are used locally to help inform the public about the importance of clean stormwater and how to prevent pollution and soak up more rainfall. These resources are developed for and distributed to numerous target audiences including: city staff and councils, homeowners, builders, developers, contractors, business owners, and children. The second area of focus is training. ISWEP certification programs set a statewide standard to assist with implementation of stormwater regulations that includes the use and maintenance of appropriate pollution prevention practices. Events are held across the state every year. Additional training events address green infrastructure and urban stormwater management. The majority of Municipal Storm Sewer System (MS4) cities in Iowa are members of ISWEP. We are also comprised of educational organizations, professional firms, businesses, and individuals. 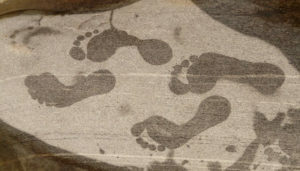 Do you know your hydrologic footprint? Take a rain water "audit" to learn more about how rain water is running off your landscape. 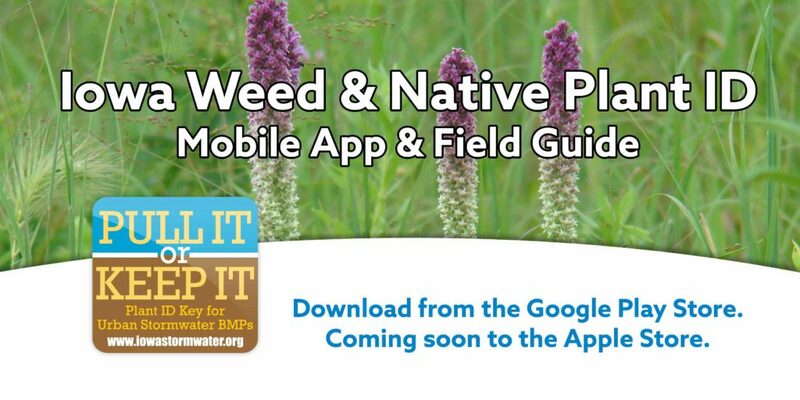 Discover the Iowa Native Plant Database! Iowa is home to many beautiful native plants that provide numerous benefits to the environment. 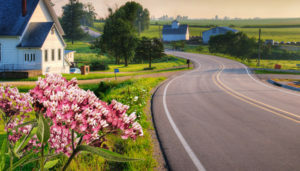 Search the Iowa DOT's Living Roadway native plant database to learn more.